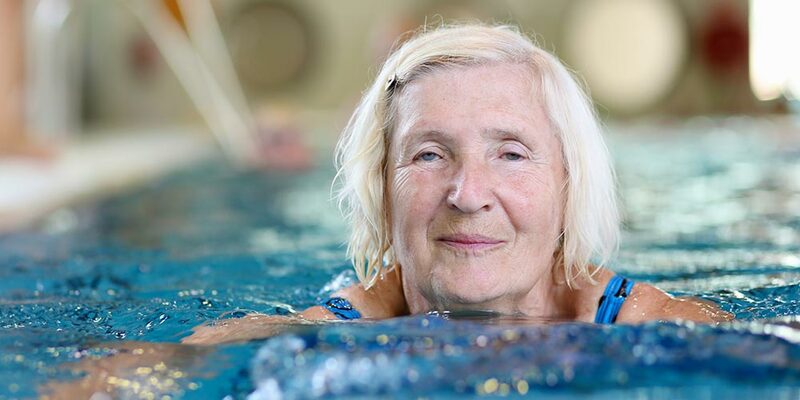 Aquatic therapy is a unique form of physical therapy that incorporates water to unload the body during exercise to improve movement with less pain and difficulty. Performing exercise in the water provides many benefits. The unique properties of the water decrease compression through the joints, can reduce inflammation and improves pain-free movement. Aquatic therapy is a great tool for those patients who have difficulty performing exercises on land.